This residential building lot is located in the Polo Run Subdivision. 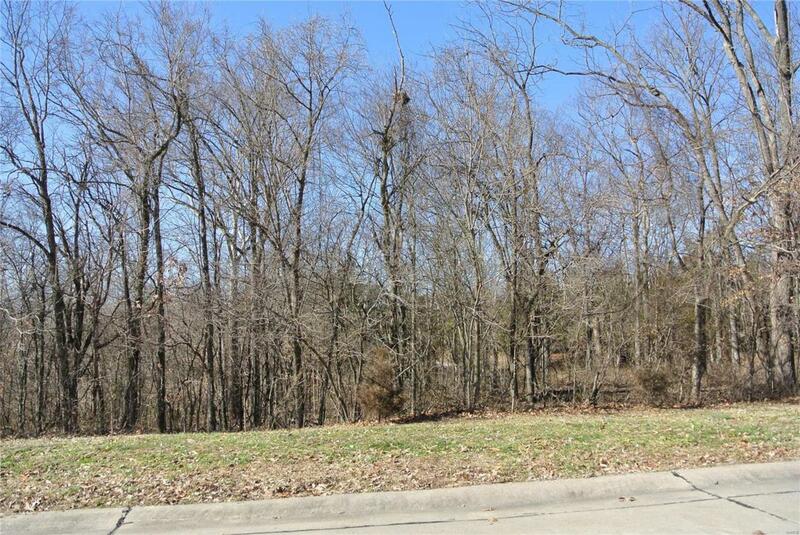 The 4.72 acre lot provides lots of options for building the home of your dreams. The lot has scattered trees that will provide for a nice shaded yard. The concrete city streets are illuminated by lampposts throughout the neighborhood. All city utilities are available. Cross Street Address St. Joseph St.